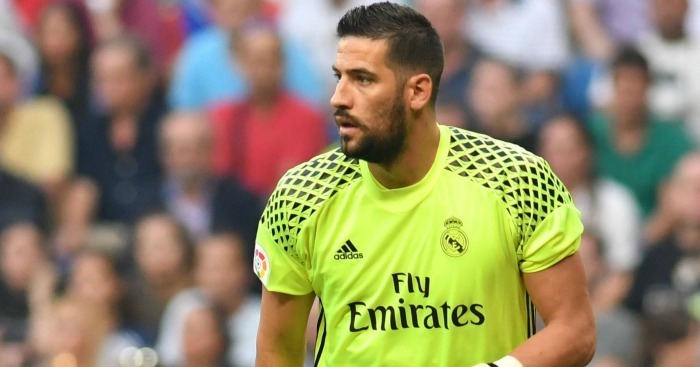 Leeds boss Marcelo Bielsa has said new signing Kiko Casilla will not be considered for selection against Stoke this weekend – but has congratulated the club on such an impressive. 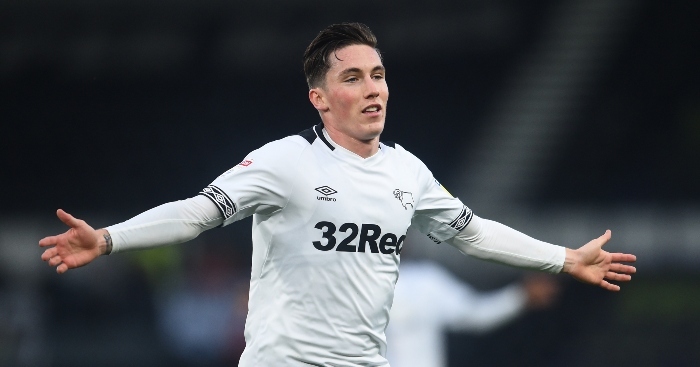 The goalkeeper was announced as the Championship leaders’ first signing of the January window on Thursday, penning a deal until 2023 after leaving European champions Real Madrid. 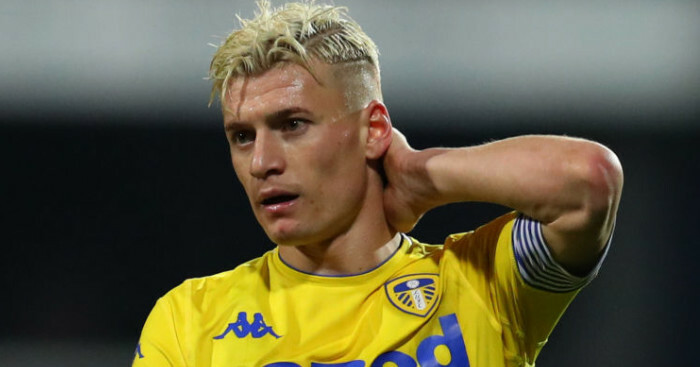 Bielsa admitted he was delighted to welcome the player to Leeds, but insisted he won’t make be considered to make his debut until next weekend’s clash against Rotherham at the New York Stadium. “Of course we needed an alternative for the position. 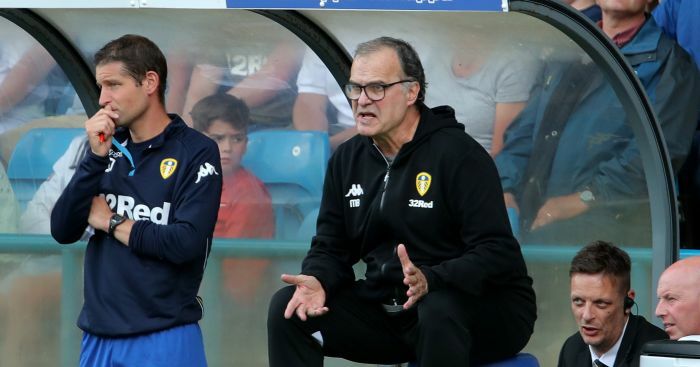 I don’t have to make any comment on him as his career speaks for itself,” Bielsa said at his second presser in 24 hours on Thursday afternoon. 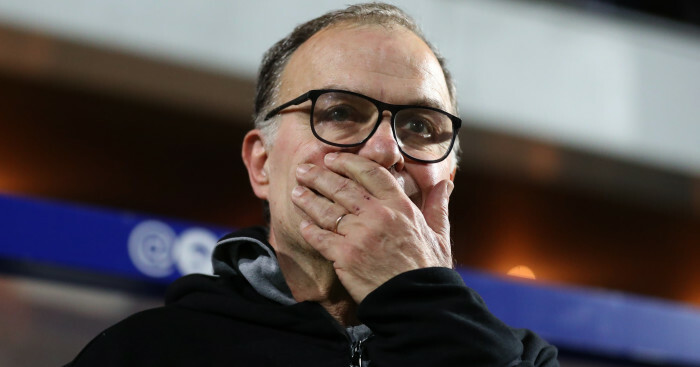 Bielsa then confirmed Leeds would name the same side that beat Derby 2-0 last Friday, before providing an update on five of the club’s injured stars. Bielsa, however, confessed that Patrick Bamford will need a bit more time and confirming the forward is not yet ready to return. 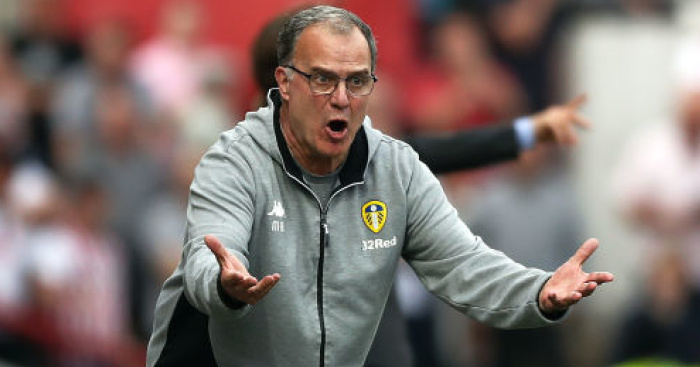 Bielsa was then asked if all the claims, counter-claims and then Wednesday’s hastily-arranged press conference would distract them from the matter in hand – Saturday’s clash at Stoke, a side Leeds beat 3-1 in Bielsa’s first match in charge. “There was a lot of enthusiasm of that game. Our team wanted to show their skills. The fans wanted to see a game against a team who played in the Premier League last year. It was an important win, apart from the three points,” he added.